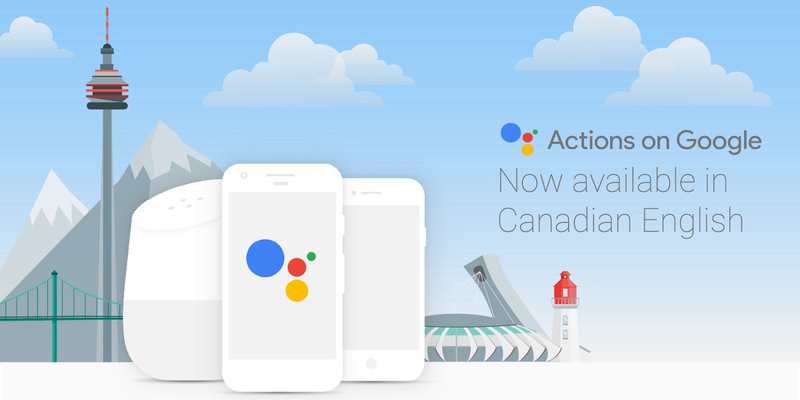 Google has launched Actions on Google in Canada. With Actions on Google, available in English and French, Google Assistant users can do a lot more with the Google app. Actions on Google gives users fast access to an assortment of apps, without having to actually download them. As of right now, users can say, “Ok Google, Drop the Puck,” to play a hockey trivia game, “Ok Google, talk to Best Buy Canada,” to search for deals and find the nearest Best Buy stores, or even “Ok Google, talk to eBay,” to search for new or used products through the eBay app. Currently, it seems like the majority apps are do not support the feature. However, developers who want to enable Actions on Google to work with their app can do so now that the API is available. 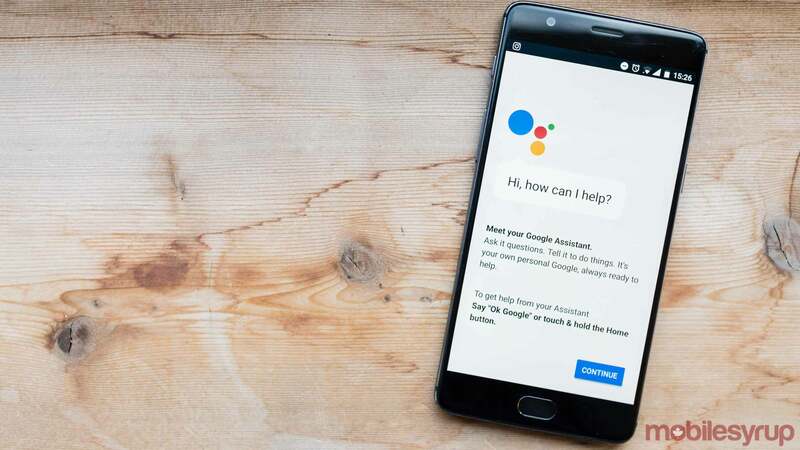 The functionality works with Google Assistant on Home Mini, PixelBook and any Android or iPhone smartphone with the Google Assistant installed. Google says to stay tuned as more apps start to roll out the functionality. For the time being, users can ask Google to talk to random apps or tap on the Explore tab — the blue button on the right within the Assistant on a smartphone — or check the Google Home app, to find an app that work with the feature. Other countries around the world with Actions can use it to talk to apps like Uber and the Kayak. Hopefully the Canadian versions of the aforementioned apps and more will become compatible with the functionality.